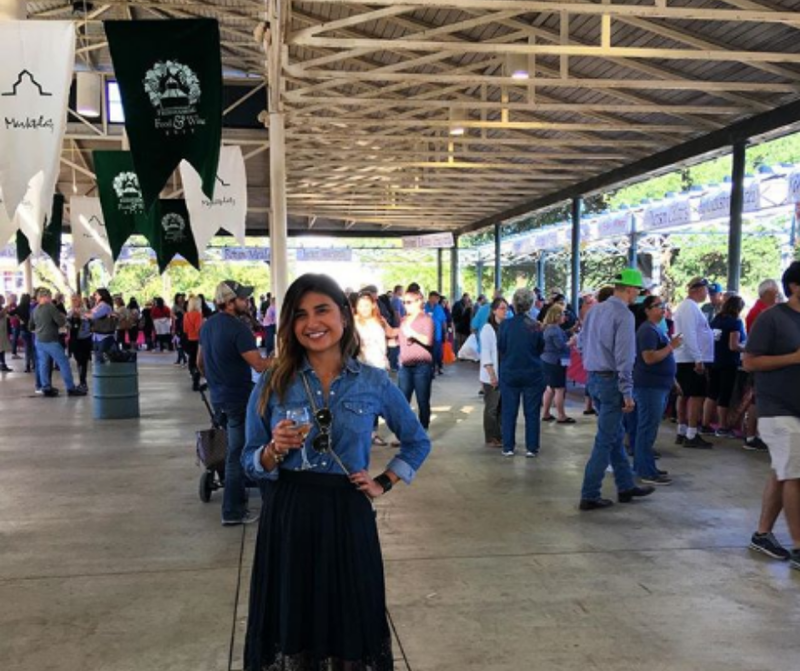 Fall Festivals in Austin: Eat, Drink, and Be Merry! 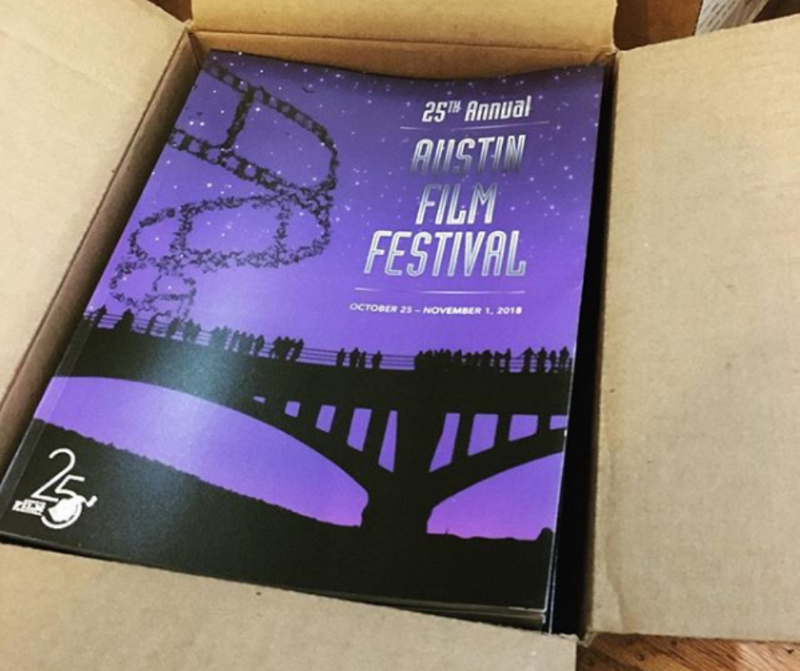 There are tons of Fall Festivals in Austin! Whether you’re looking to celebrate Dia de los Muertos, meet your favorite author, don a Dirndl and do the polka, or just enjoy some delicious wine, there’s something for everyone! So grab your Pumpkin Spice Latte, zip up your knee high boots and get out there and enjoy Austin’s amazing Fall weather at one of the Fall Festivals in Austin or in the nearby Hill Country! It's already happened for this year, but go ahead and mark your calendar for next year! This is the definitely the biggest of the Fall Festivals in Austin. 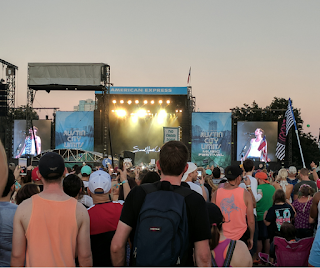 Each year over 450,000 people descend on Zilker Park to see more than 130 performers on seven stages. Mark your calendars now for next year and prevent a MAJOR case of FOMO! This homegrown film festival has become one of the largest and most respected film festivals in the country. It's goal is to focus on screenwriter's contributions to film. Also, there will be tons of celebrities, so this is the perfect place to catch a movie star in action! Check out the schedule and get your pass ASAP! 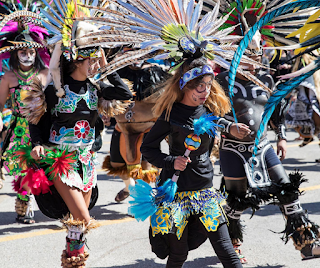 This parade and festival celebrates Dia de Los Muertos, aka the Day of the Dead. This Latin American tradition honors and remembers loved ones through celebration. 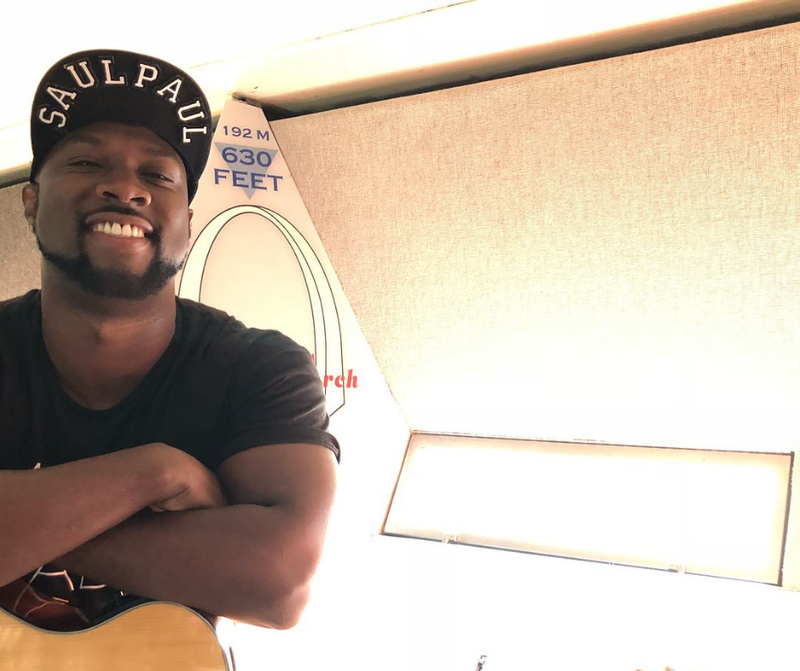 It’s a chance for people to come together and sing, play music and feast to remember their departed family and friends. 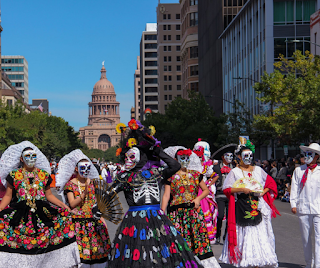 Viva la Vida is Austin’s largest and longest-standing celebration of this holiday and includes a big parade through East Austin and downtown. There will lots of fun activities like hands-on art activities and artist demos and even a low-rider exhibition! This is one of the Fall festivals in Austin that’s a feast for all the senses, including the heart. This is one of the biggest and most prestigious literary events in the country. 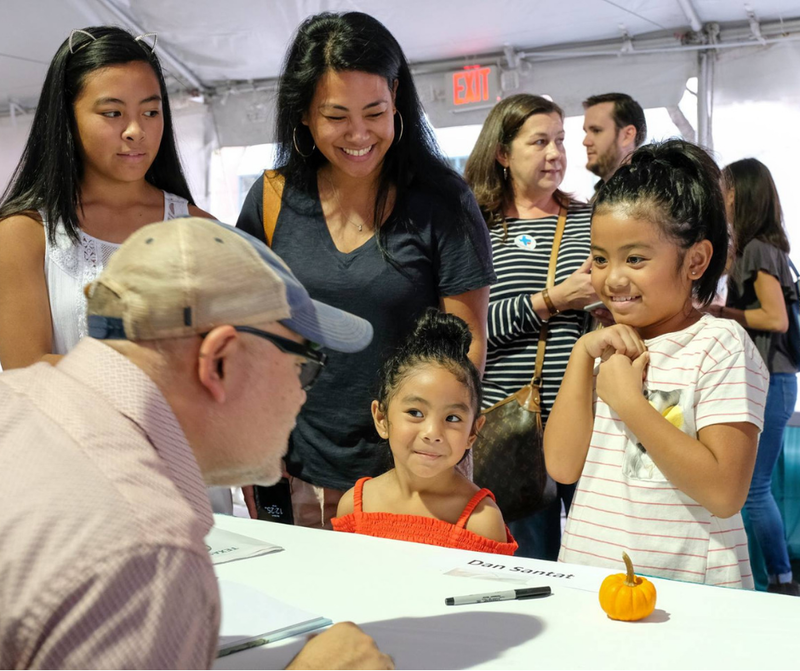 The Texas Book Festival is a fantastic chance to meet your favorite author, attend a reading, and get your beloved novel signed. About 250 authors present each year to over 40,000 book lovers of all ages. The event takes place at the beautiful Texas State Capitol and includes panel discussions, cooking demonstrations, local food, children’s activities, Young Adult authors, and live music. You can find out exactly when your favorite writer will be doing a signing on the schedule. Come celebrate everything that’s amazing about reading at the most literary of the Fall festivals in Austin! 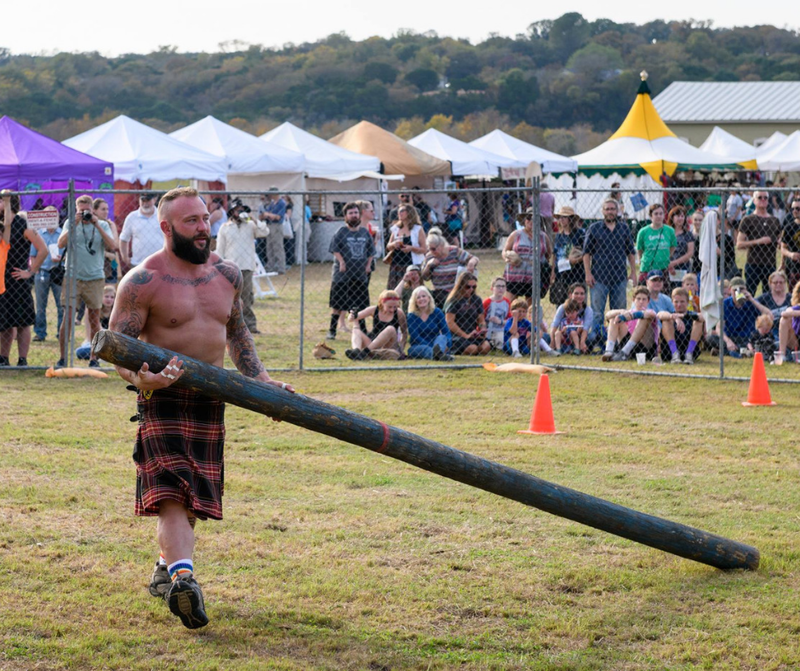 Head to Pioneer Farms for the largest gathering of Celts in Central Texas. There will be four stages of Irish, Scottish and Breton music, dance, sports, storytelling, workshops, bagpipes (of course) and more! Check out the schedule to be sure you don't miss your favorite! 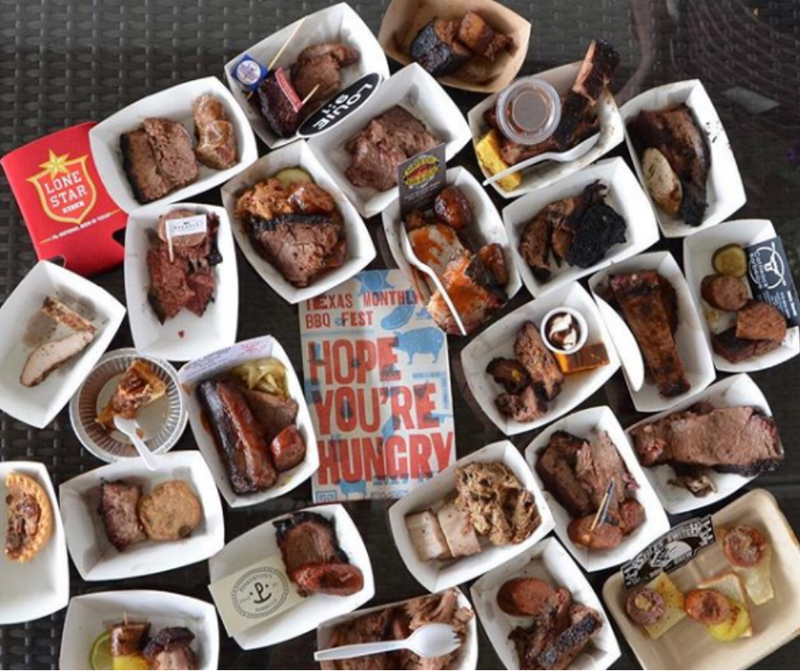 Enjoy all things meaty at this festival on the City Terrace at the Long Center! Texas Monthly invited all of the Top 50 Barbecue Joints in Texas to bring their absolute best! You get to sample their wares and then declare who has the best barbecue in Texas! A tough job, but someone's got to do it. 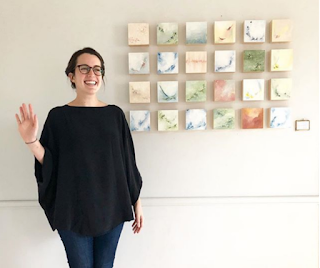 Over 70 eastside art studios open their doors to the public at this free festival. Meet the artists, see their work and even purchase a one-of-a-kind piece to take home! There's no cost to go to the studios and there are usually fun extras like free wine or beer. A great way to spend the weekend! Check out the list of participants and clear your schedule! Polkapocalypse! 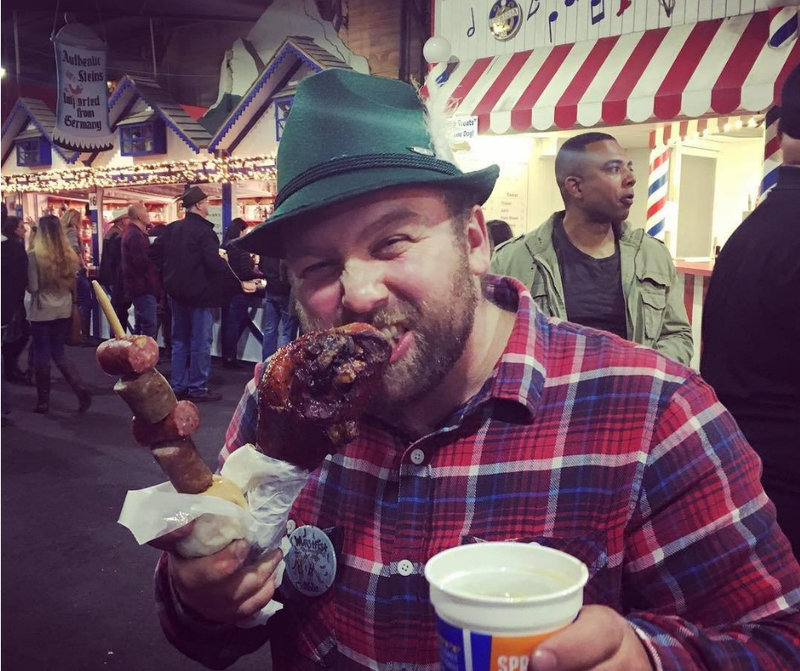 - Warm up for WurstFest with this free event at the Elizabet Ney Museum that features so much Polka music, you won't be able to stop dancing! Don't miss the Costume Contest! U.S. Vintage National Championships - This exciting, unique race includes more than 400 competitors putting iconic racing machines to the test on the Circuit of the Americas' state-of-the-art track! Austin Powwow - This is the largest celebration in the state of Native Americans in Texas. Enjoy dancing, singing, arts and crafts, and food, while learning about the first residents of Texas! 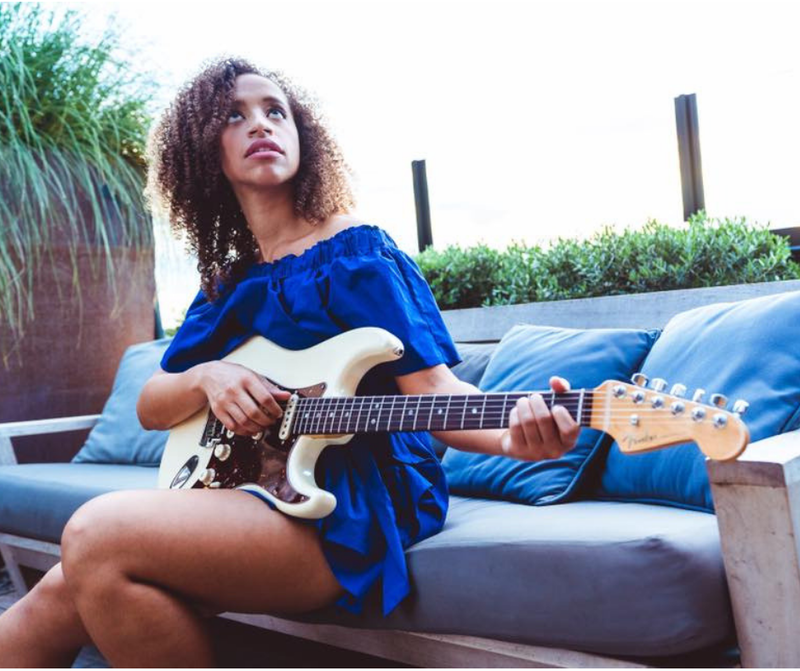 Austin Area Jazz Festival - Enjoy entertainment from top-tier jazz musicians and incredible art from talented visual artists all against the backdrop of the Austin skyline. There are even more fun Fall festivals a short drive away from Austin in the Texas Hill Country! Enjoy a very gut time in the very German town of New Braunfels! Just a short 45 minute drive south of Austin, you can enjoy German food, beer, music (this is the BEST place to do the Chicken Dance), carnival rides and games and more! Make it your squad goal to get Alpine Hats and take a look at the line-up so you can get your polka on! This fun and funky festival is in its tenth year of being a music festival with everything you love about festivals and none of the stuff you hate! 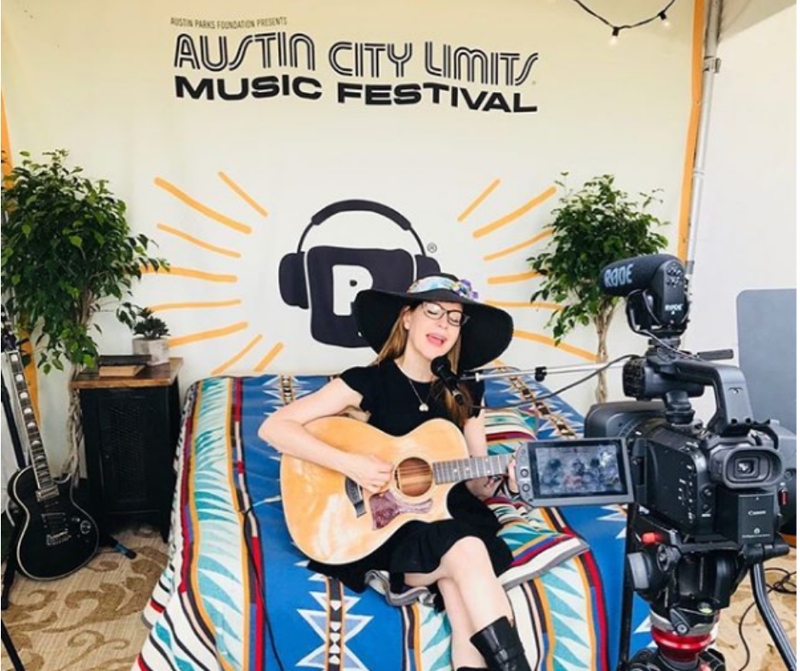 Incredible artists like Patty Griffin and Grandmaster Flash will perform at this ranch in Burnet, Texas. There will also be a variety of workshops and activities to enjoy! Make a road trip to the beautiful Fredericksburg Marktplatz for a celebration of Texas Food and Wine. 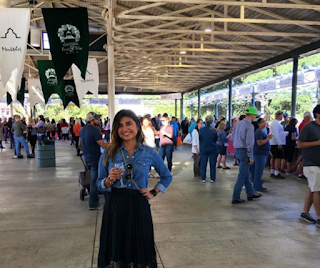 Most of the Hill Country wineries will be there providing samples and there will also be gourmet cooking demonstration, a silent auction, and live entertainment. This is a fantastic way to find your favorite Fredericksburg wine and totally worth the 90 minute drive west to this historic town. Tickets are $25 for 21 and up and $5 for minors under 21. $25 Tickets include a flight of 6 wines paired expertly with an assortment of candies. 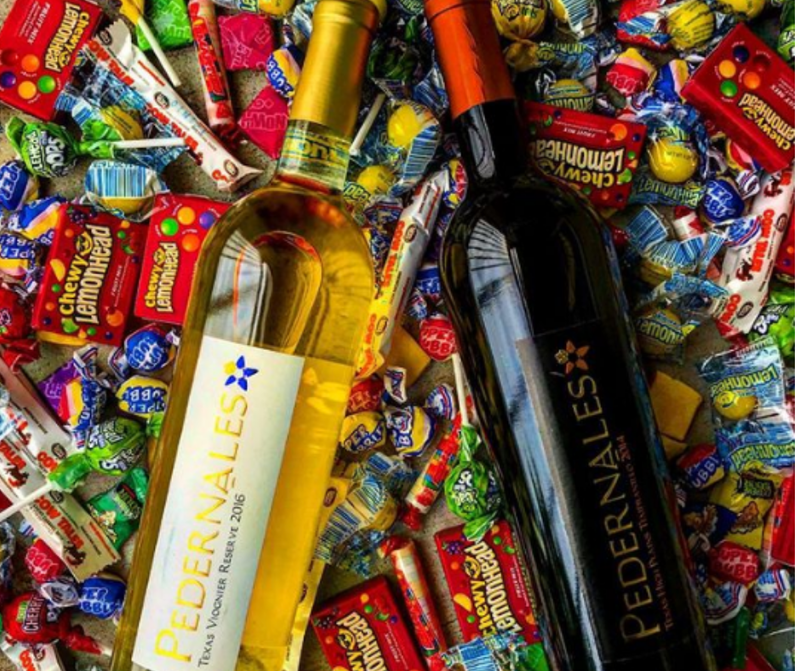 Experience Halloween candy on a whole new level! There will also be a costume contest, so don’t forget to don your most ghoulish (or funny) attire for a chance to win! Hayride in the Vineyards at 1851 Vineyards - 1851 Vineyards is giving wine lovers a chance to go on a hayride while enjoying a delicious glass of their vino! $5 + cost of wine. Want to live here so you can enjoy all the Fall festivals in Austin every year? 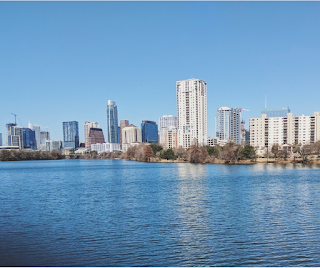 Our Austin apartment locators can help you find the perfect apartment absolutely free! Call or text us at 512-241-1150! We'll make sure you have fun in Austin while apartment hunting! 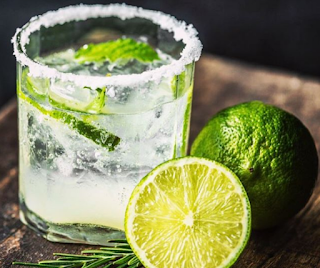 Fall Festivals in Austin: Eat, Drink and Be Merry! It's already happened for this year, but go ahead and mark your calendar for next year! This is the definitely the biggest of the Fall Festivals in Austin. 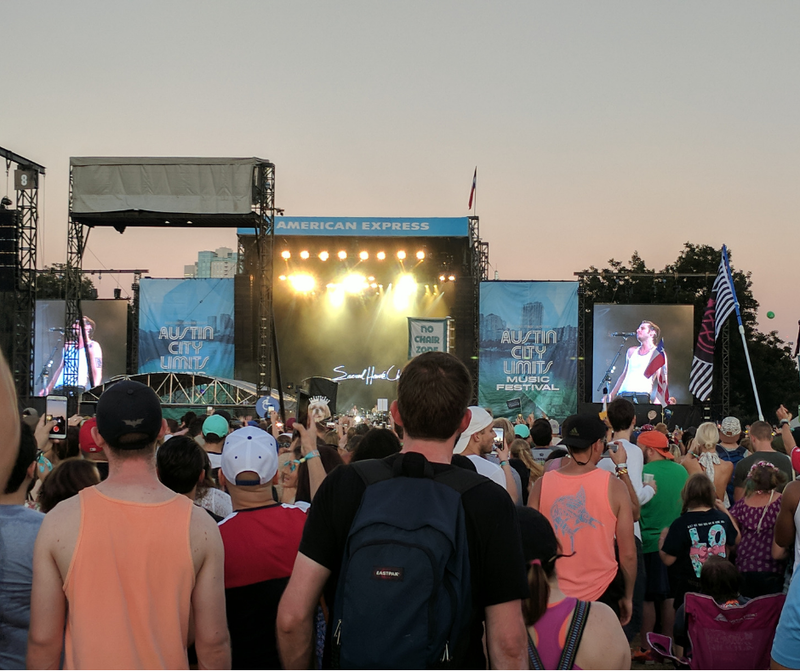 Each year over 450,000 people descend on Zilker Park to see more than 130 performers on seven stages. Mark your calendars now for October 4-6 and 11 through 13, 2019 and prevent a MAJOR case of FOMO! 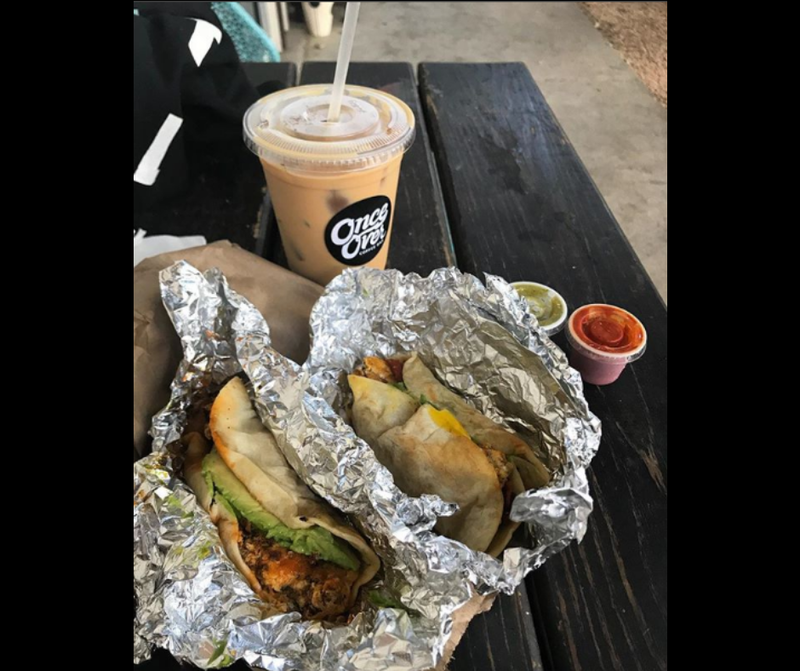 Find the best breakfast tacos in Austin with our help! Austin Monthly rounded up the best breakfast tacos in Austin. Discover the can’t-be-missed eggs, cheese, and more goodness! You can’t go wrong with any of Veracruz’s amazing tacos. Started by two sisters who moved from Verazcruz, Mexico, these tacos are heaven in a tortilla. Their chips and salsa are incredible too! Don’t miss the Migas Poblanas (eggs, tortilla chips, poblano peppers, red onion, queso fresco, black beans, and avocado.) Their La Reyna is another treat with egg whites, sauteed veggies, avocado, cilantro and jack cheese. Some of the best breakfast tacos in Austin come from taco trailers and La Flor is no exception. 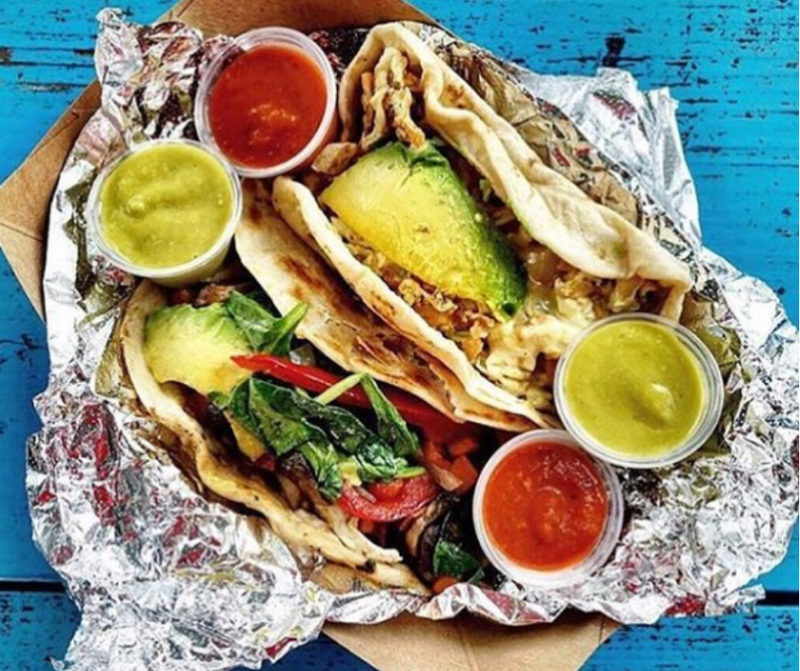 Located on South First Street south of Ben White in the parking lot of the Hula Hu Market, their corn tortillas are exceptional. Try the bean, egg and cheese taco for delicious simplicity. On South First street north of Oltorf this taco truck has been serving some of the best breakfast tacos in Austin since 2004. The sausage, egg and cheese on flour with red salsa must be tasted to be believed! 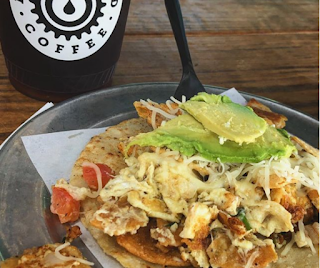 Pair your tacos with a to-go cup at Once Over Coffee and prepare for breakfast nirvana. 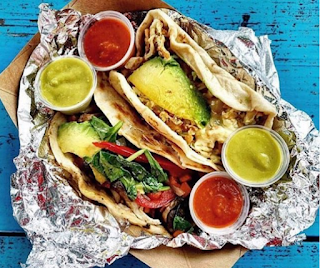 On Airport Blvd, Tyson’s unique tacos are out-of-this-world! 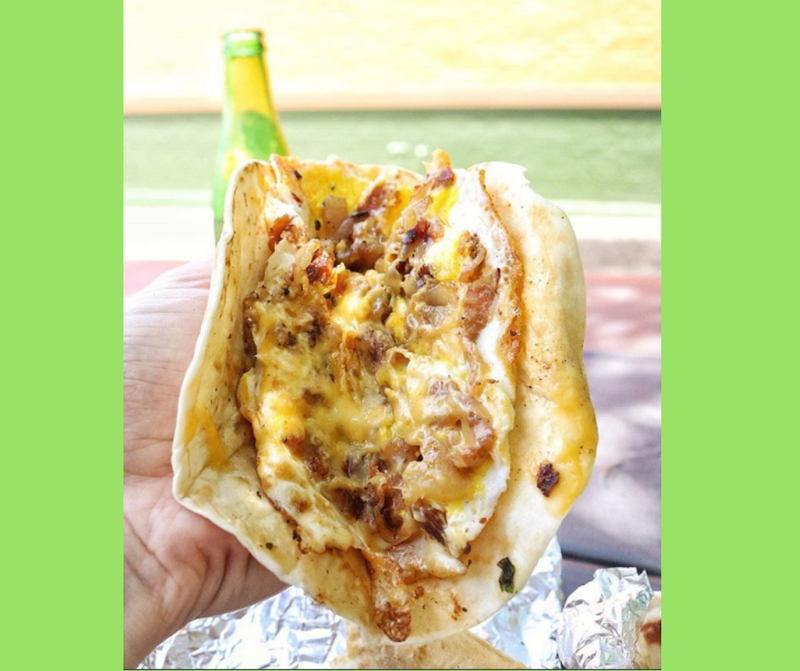 Their eggs are a key reason why Tyson’s serves some of the best breakfast tacos in Austin.Try the Bond Girl, which features eggs, house-made sausage, and cheddar. 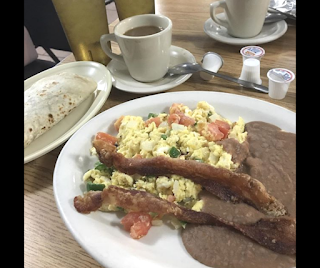 This East Austin staple has been making incredible some of the best breakfast tacos in Austin since 1962. Get the bacon, egg and cheese on their homemade flour tortillas. The bacon is dipped in flour and left overnight so it gets super crispy and it’s served in one piece. 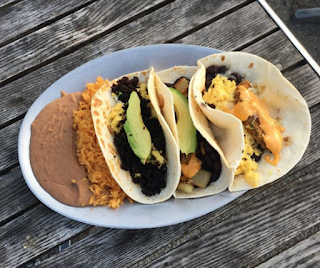 Want to make sure your apartment is near your favorite breakfast taco joint? Our Austin Apartment locators can help with that! Give us a call or text today at 512-241-1150. 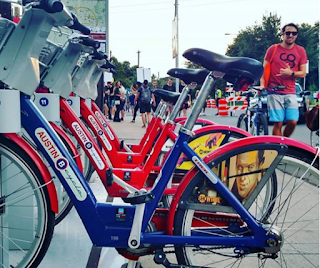 There’s no reason you can’t have fun in Austin while apartment hunting! An apartment locator help take a lot of the stress off your apartment search. Discover how to have fun in Austin while you look for your new home! This sweet little coffee house on South Lamar never fails to provide a quiet bit of fun in Austin. It’s a great place to stop by on the way to work for coffee and a pastry. It’s also the perfect spot to unwind after a long day with a glass of wine or craft beer and some great live jazz. 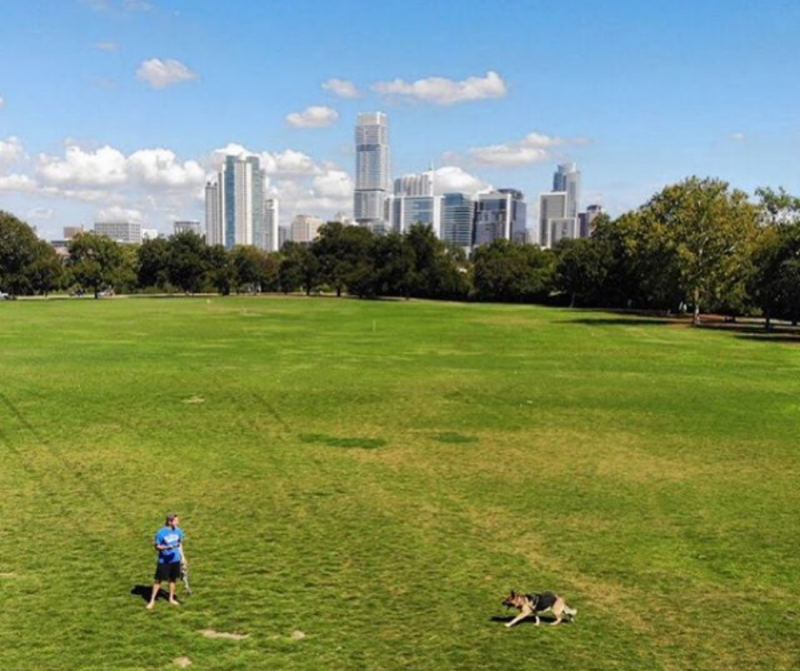 Zilker Park is one of the most well-known places to have fun in Austin. 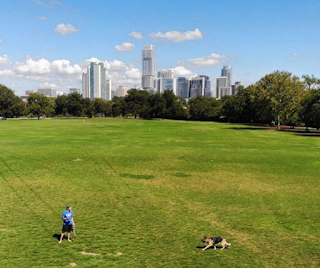 The open fields at Zilker Park are the best for throwing around the frisbee or relaxing with some yoga. Sometimes we lace up our sneakers and hit up one of the biking and running trails. What’s not to love?! 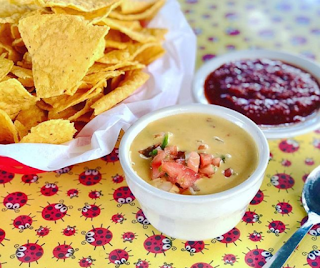 After that run, you’re ready for one of the best ways to have fun in Austin: queso! 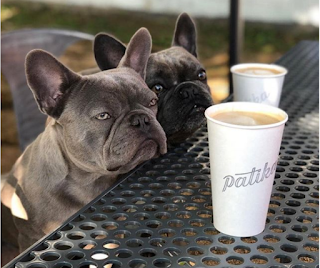 We're partial to Magnolia Cafe on South Congress. That’s because it’s a ‘hop skip and a jump’ from our office and their queso is fantastic! 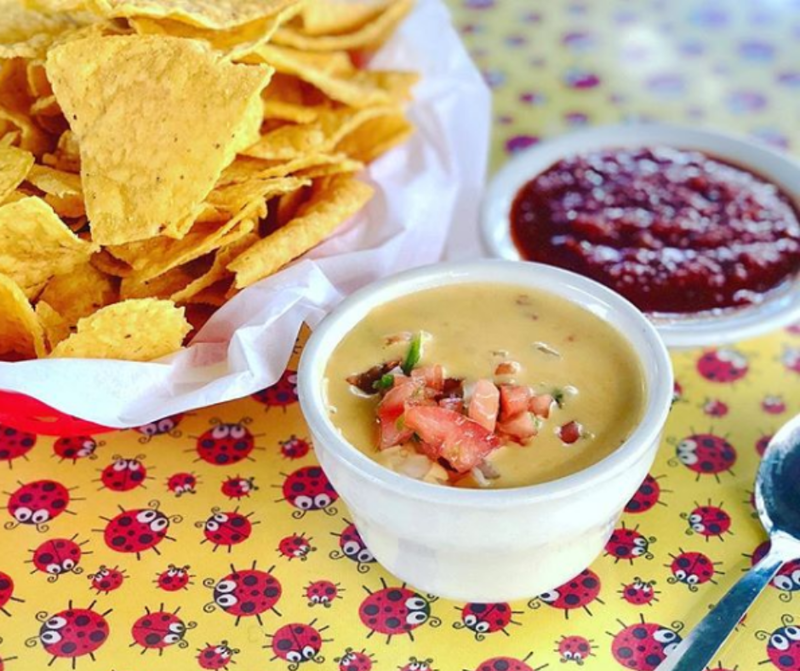 Our favorite is the Mag Mud Queso with black beans, avocado, and pico de gallo. Delish! 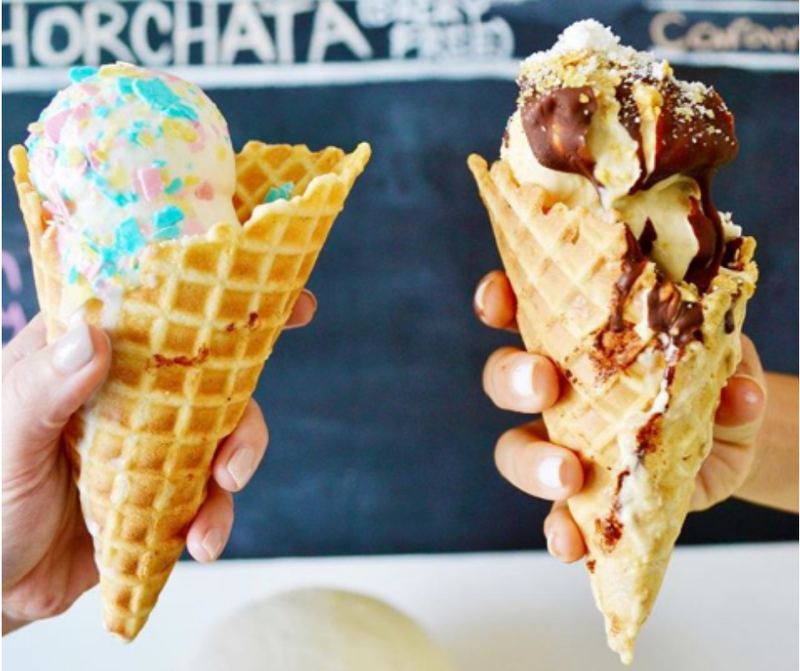 Spun Ice Cream uses only fresh ingredients and all of their flavors are made on in-house using liquid nitrogen. 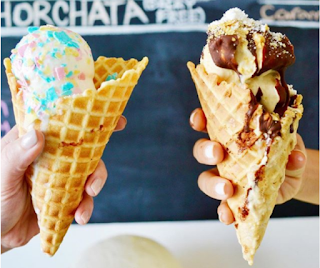 We keep going back for the vanilla bean with shortbread crumble toppings in a homemade waffle cone. 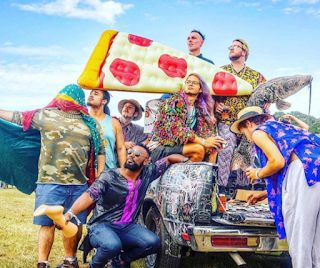 Spun is the most delicious way to have fun in Austin! This street just south of downtown is full of cute bars in converted bungalows. All are in walking distance from each other and serve an impressive selection of beers and creative cocktails. We've been smitten with the ambiance of every spot we’ve tried! If you are about to start your search for an apartment to call home, we’d love to help! Our apartment locators are the best in the city, and our locating service is free! Call or text us at 512-912-8000 today! 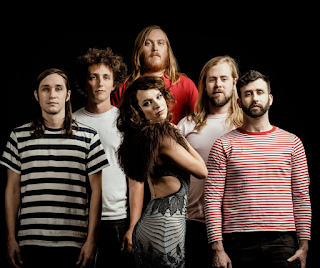 There is an incredible line-up of Austin bands at ACL. 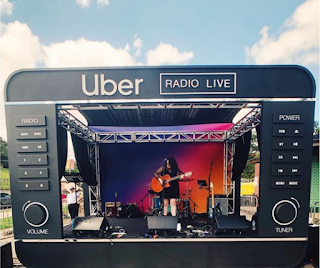 Of course you know the headliners, but did you know you can also catch your local favorites at ACL? 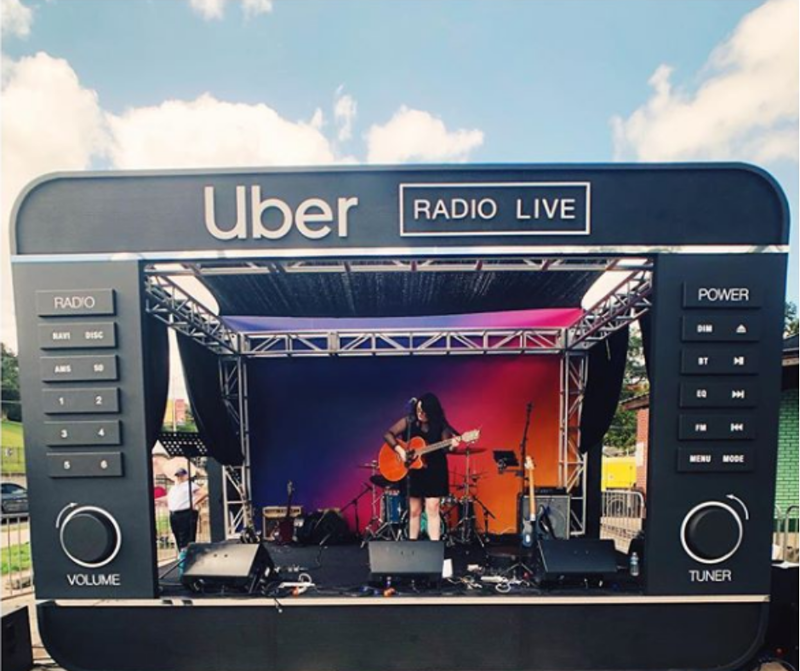 Discover the Austin bands that are playing Zilker park for the next two weekends. Sabrina Ellis does rock and roll like no other. She was originally the electrifying front woman for garage punk Austin band, A Giant Dog. Sweet Spirit allows her to explore her country, soul and pop influences at length, backed by a 9-piece band. This is music to slow dance with your honey to. 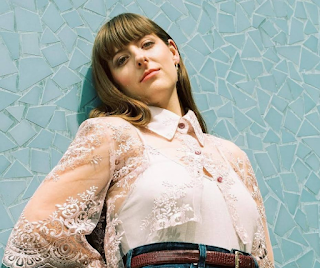 Molly’s husky voice and 60’s-influenced guitar will transport you to another time. Her second album, First Flower, drops the day before her ACL performance. Jackie and her Austin band combine blues, rock, R&B and soul into an incredible package. Her live performance is blisteringly good. 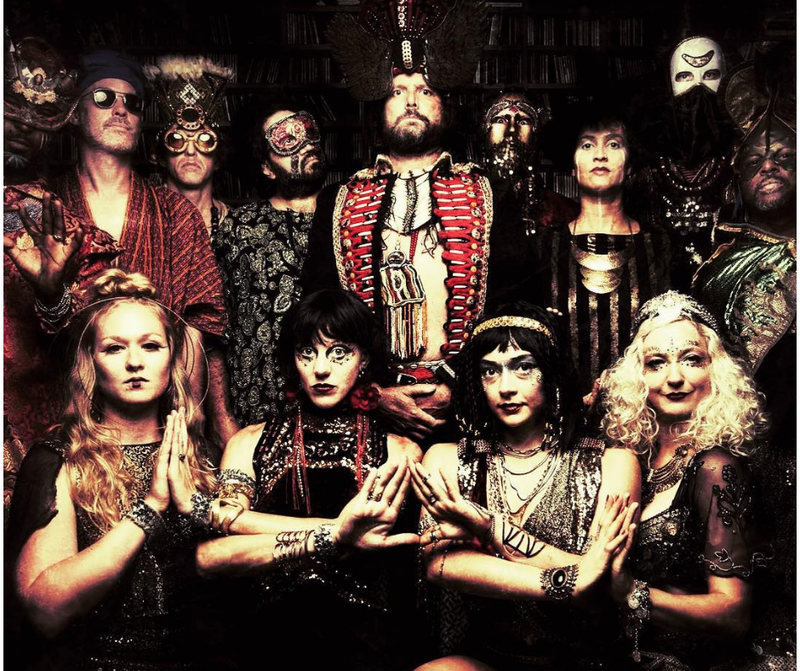 This Austin band says they are originally from Saturn. Even if that might be a slight exaggeration, you’ll find their performance out of this world. A performance that can’t be described, only experienced. Prepare to have a big old psychedelic freak out, man! SaulPaul is a one-man Austin band who uses his voice, guitar and loop pedal to create a unique live performance. 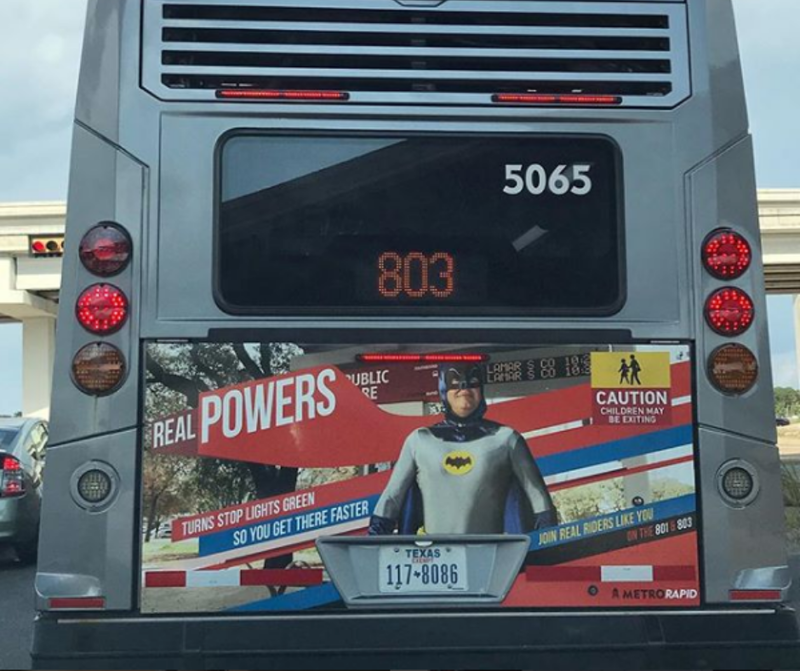 He’s an artist with a message that will inspire you at ACL. You can’t throw a rock without hitting a local venue where Shakey and his Austin band are performing. 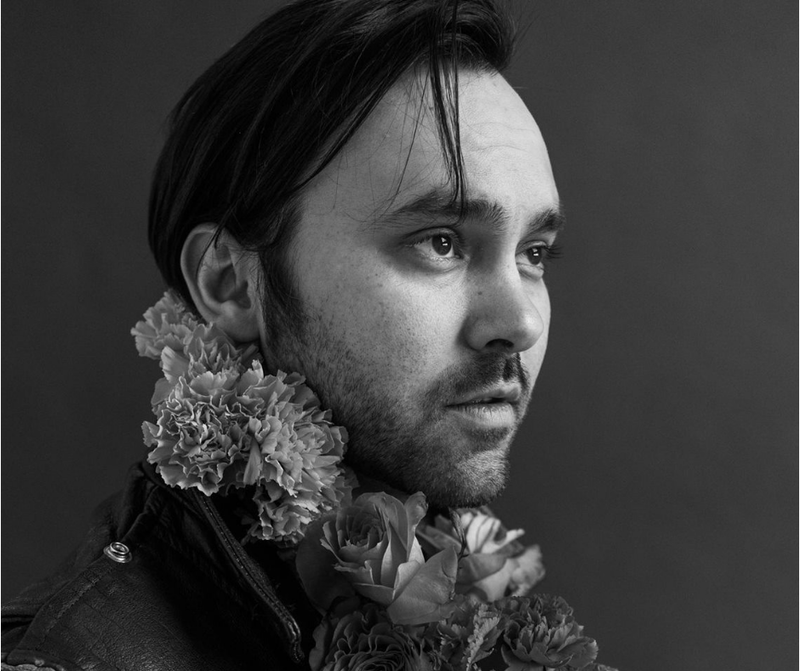 Don’t miss his unique blend of blues, folk, and rock and roll at ACL. 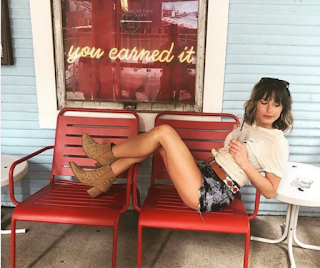 In town for ACL and ready to move to Austin full time? 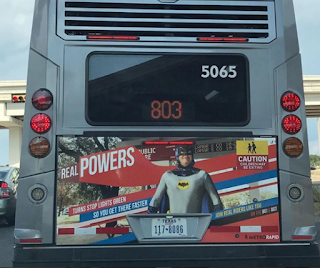 Our Austin apartment locators can help! Call or text us at 512-241-1150!